We moved to a new home in July 2017 and had decided to replace a tired kitchen completely. We spoke to Intoto, we had our own ideas, and the detailed planning by them was excellent, prompt and reflected accurately what we wanted. The estimate was within our budget. The project was started, on time, and finished on time and within budget. 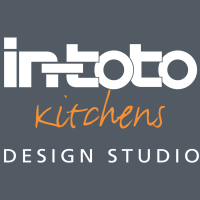 We are delighted, the kitchen ( and laundry ) work perfectly, we have no complaints and have no hesitation in recommending a trip to Intoto, discuss requirements, and get a quote, it was certainly top class service, plus. Thank you for taking the time and leaving your feedback. 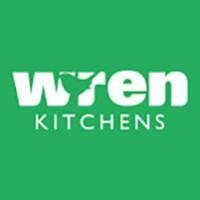 We are pleased to hear that you are happy with the service you received and that you are delighted about your new in-toto kitchen. We hope that you continue to enjoy it for many years to come.